Customer self-service, while not new, is growing in popularity. In fact, 67% of consumers prefer helping themselves to speaking with a customer service agent, according to Zendesk. 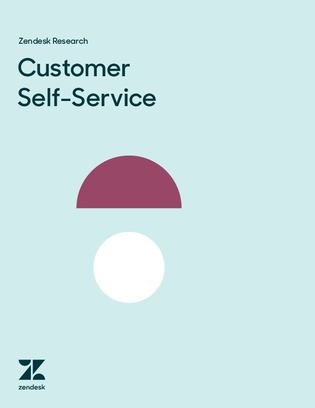 In this research report, explore how self-service is changing the way customer service operates, and uncover how the cloud and mobile devices are pioneering this monumental customer service evolution. Learn more about how the shift in customer preferences towards self-service and the growing focus on measuring customer experiences will impact your organization’s support teams.